The good people at Shout! 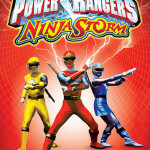 Factory have announced the next Power Rangers Complete Series DVD release: Power Rangers Ninja Storm! They couldn't do a better season? Couldn't they do a better season? 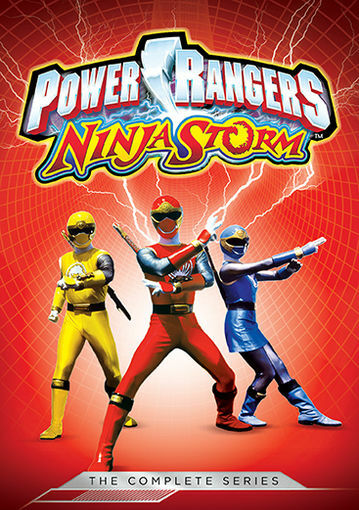 They are doing the season releases in order; which means Ninja Storm has to be next because Wild Force comes out in April. Ah, I haven't followed them too closely. That's good to hear at least.